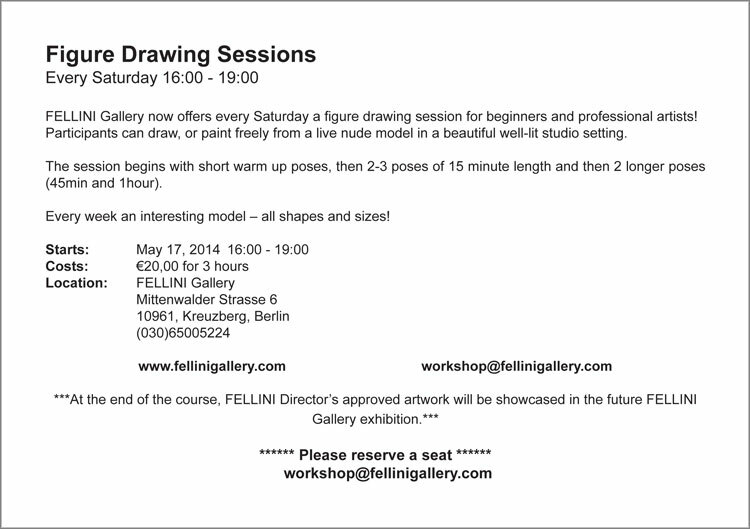 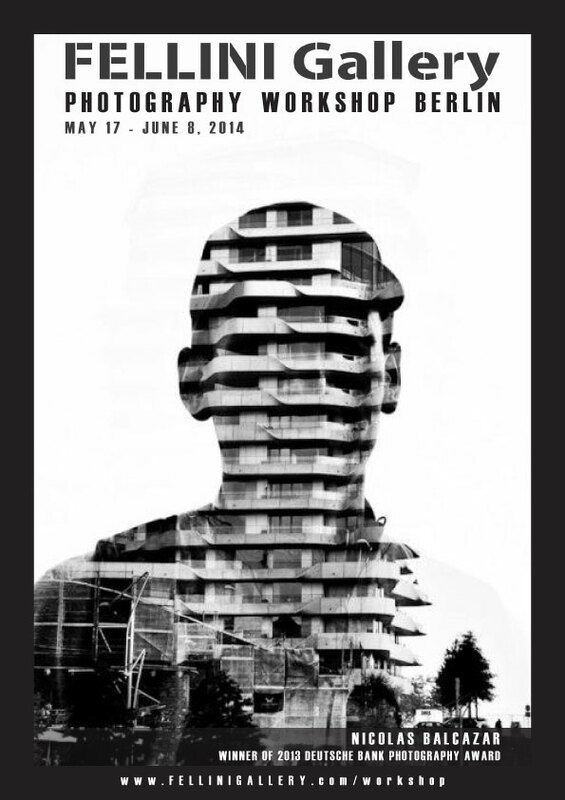 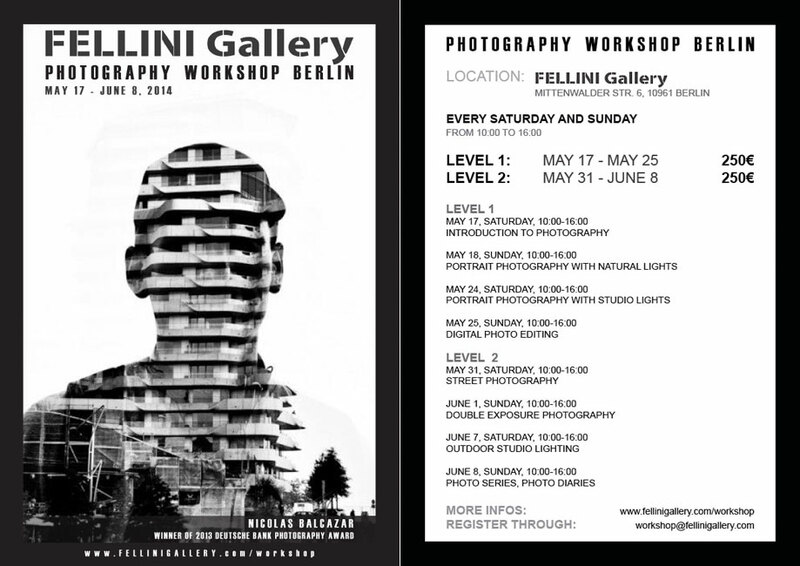 On Saturday, May 17, 2014, FELLINI Gallery is pleased to present the exciting series of weekend workshops, offering photography lessons and drawing/painting workshops. 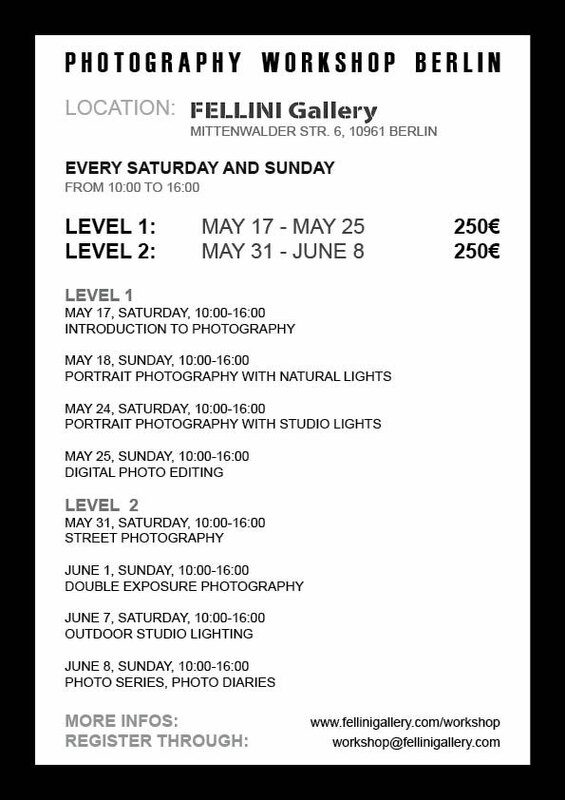 Photography workshop taught by a Deutsch Bank award winning photographer. 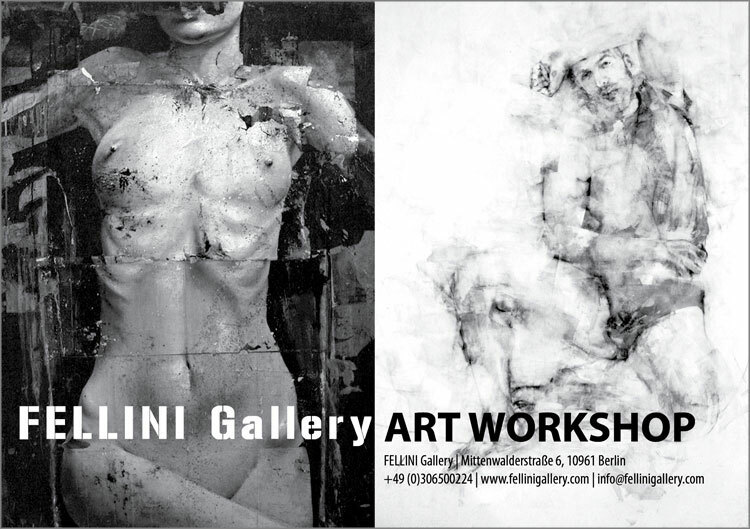 For more information, click on WORKSHOP.